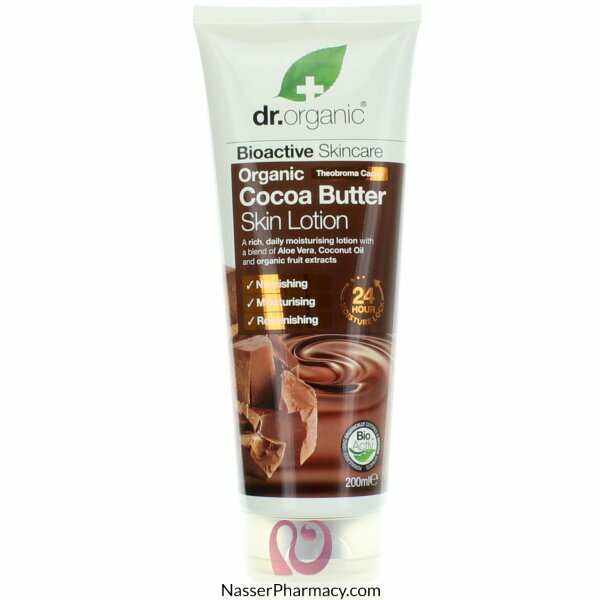 Dr Organic Cocoa Butter has been sourced organically from the rural, idyllic pastures of the Dominican Republic. This skin-replenishing body lotion has been specifically designed to nourish and condition the skin. Suitable for Vegans.